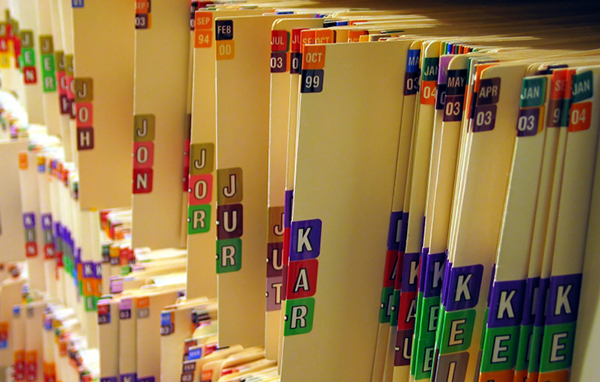 Coding Audits became the biggest necessity in the medical industry in 2015. The Government has changed from ICD-9 to ICD-10 Coding for ALL medical professionals. If the medical practices were not prepared properly or do not have the audit guidelines down pat, they will be unable to submit medical claims and therefore unable to receive reimbursements from the insurance companies. As a full-practice management consultant, you can be the breathe of fresh air delivering precise coding audits to ensure maximum coding whenever possible.